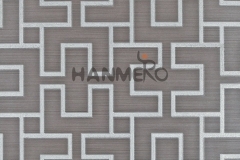 By Hanmero in New Arrival on 2017-06-06 . 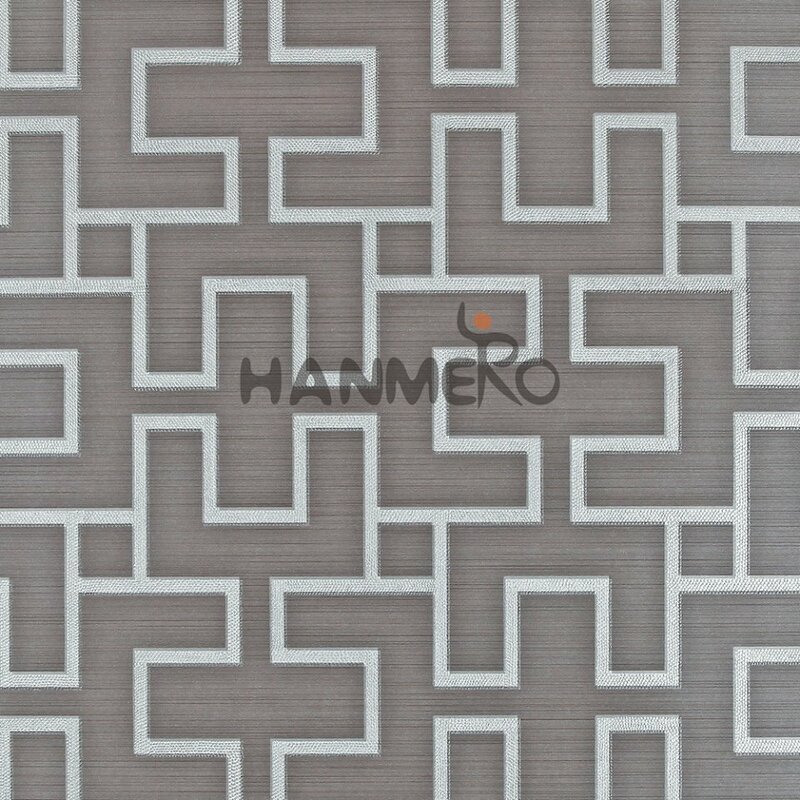 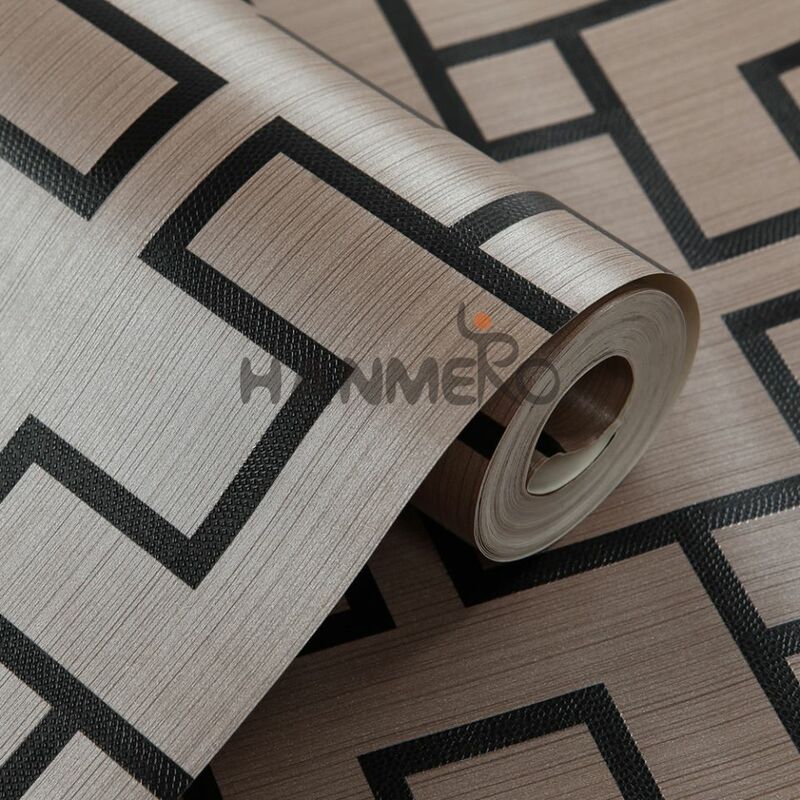 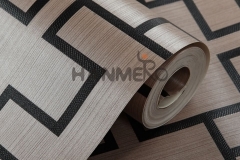 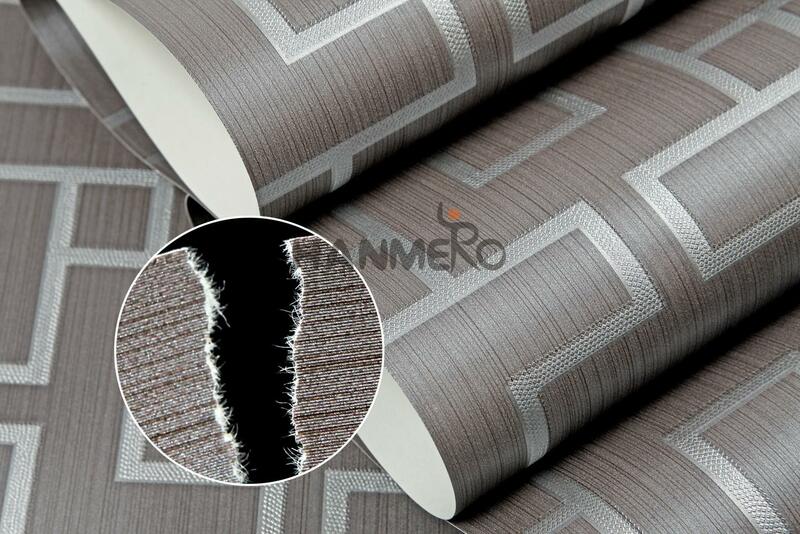 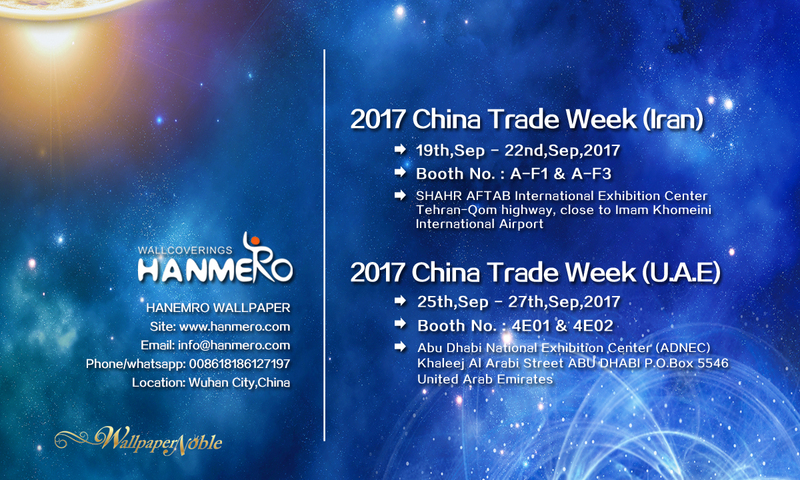 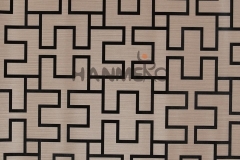 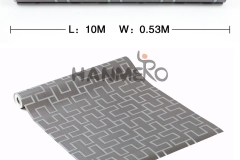 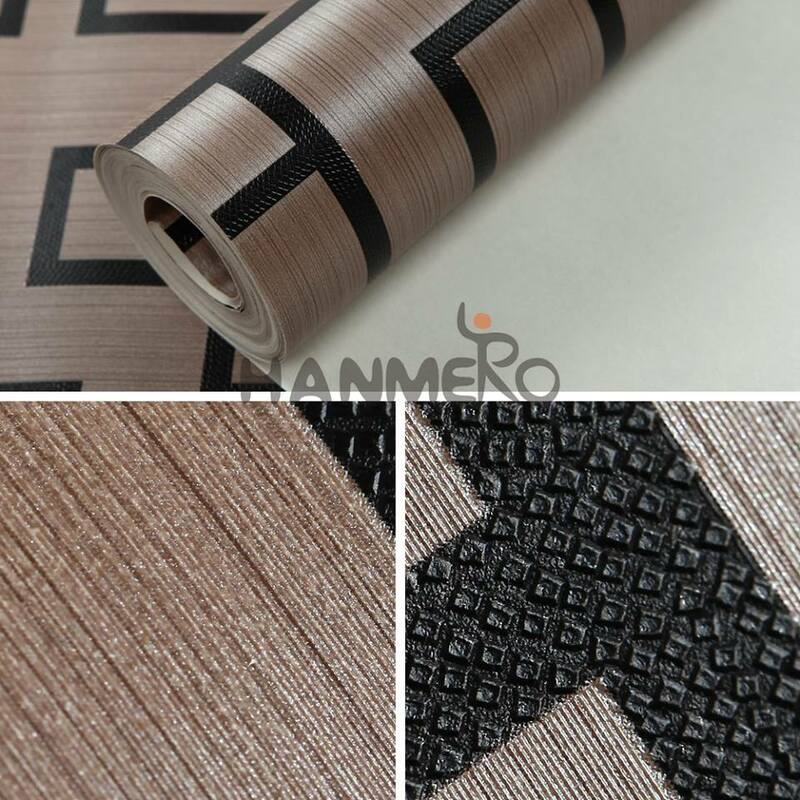 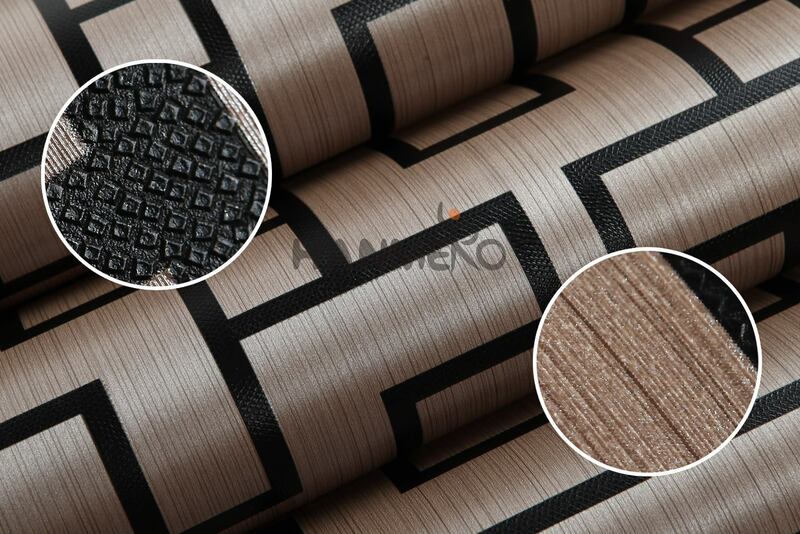 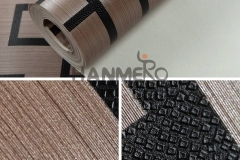 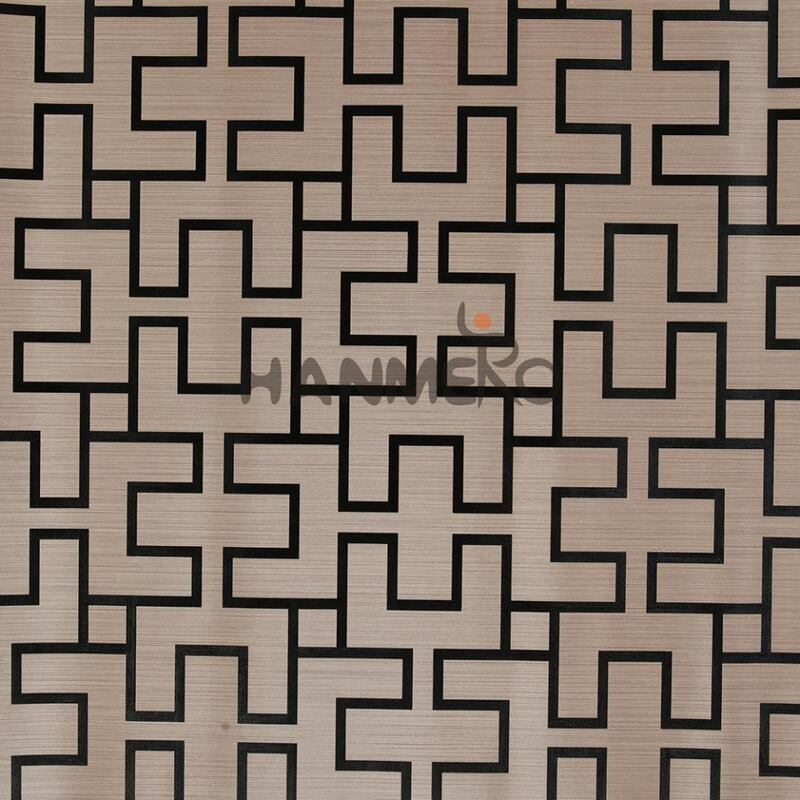 HANMERO Technology Introduction–Embossing is a technology which using embossing roller to press concavo convex texture. 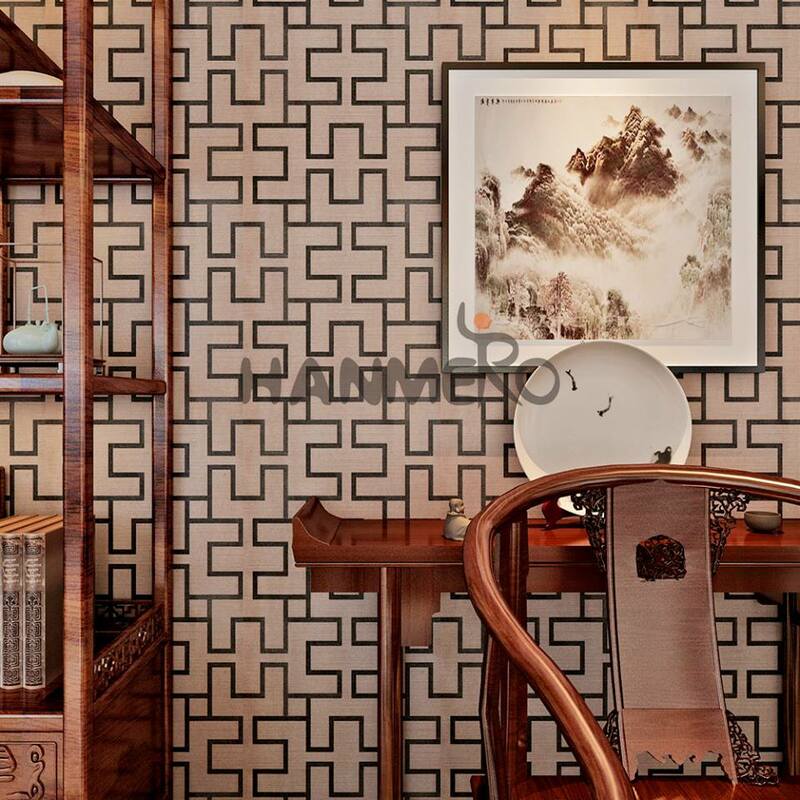 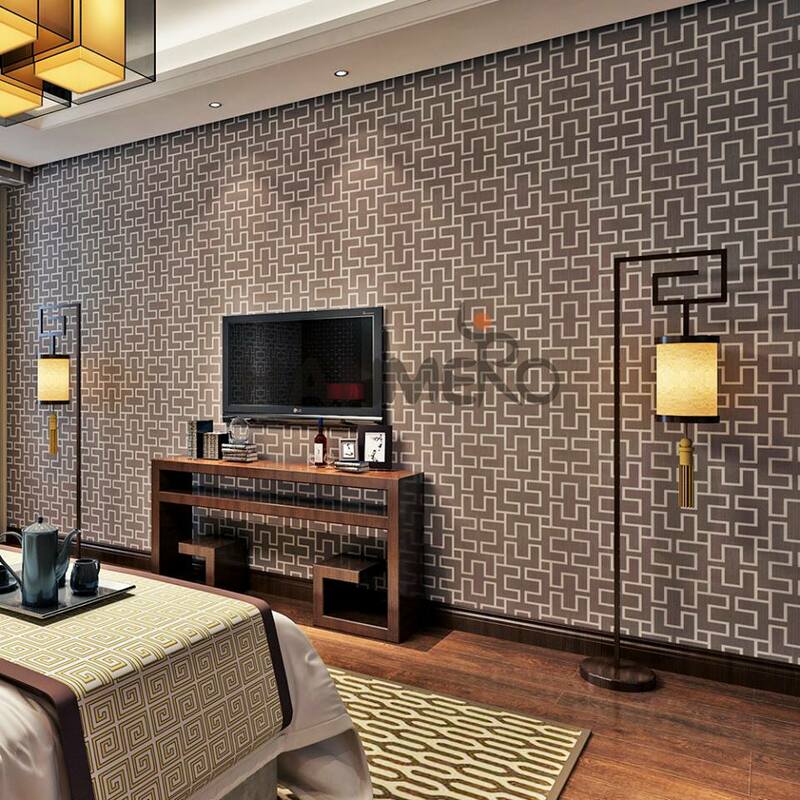 It looks or touches like 3D feeling.Until now 3D wall paper has been exporting to all around the world, which is hot selling and gains recognition from all our clients for our best service and quality.GET IT NOW. 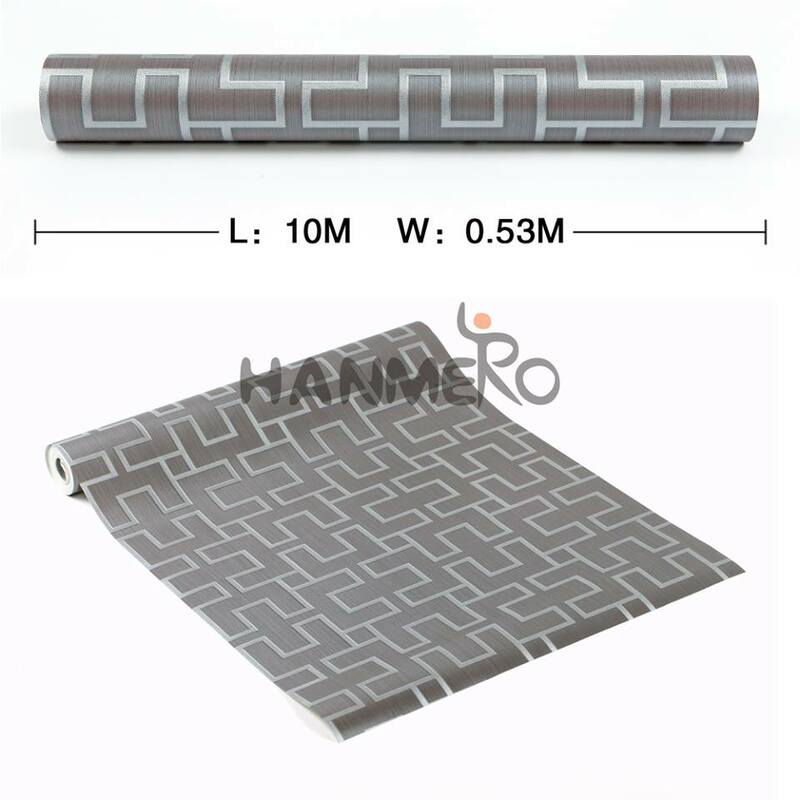 Lovely Blue Sky Cloud Baby Kids Wallpaper With PVC Embossed For Children Room.